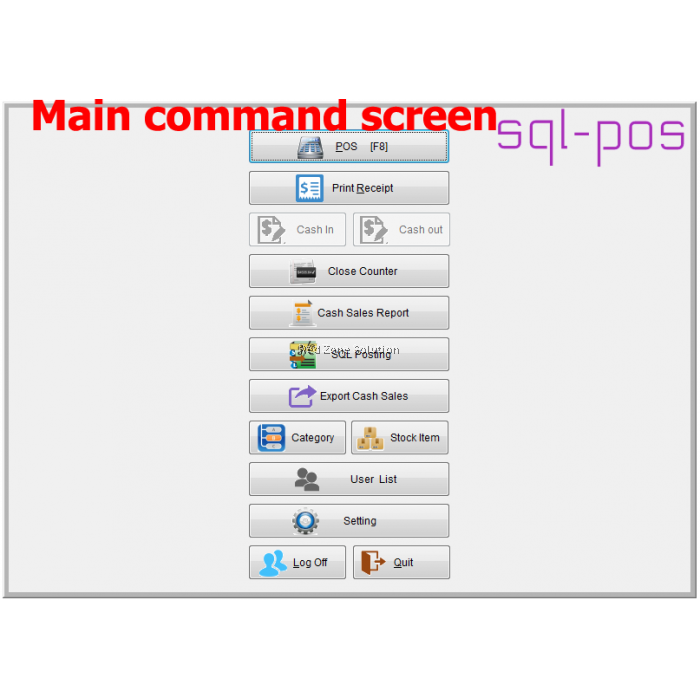 - A POINT OF SALES system just work like Plug&Play with SQL Financial Accouting System. 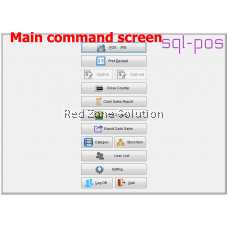 - sql-pos are able to read SQL item code and post to SQL as Cash Sales. 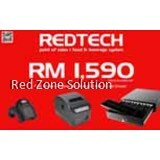 - Quantity Discount , Category Discount, Stock Group Discount. - with Touch Feature, Photo Button. 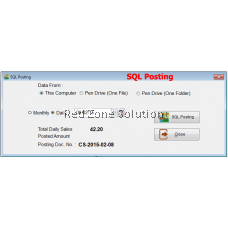 - import master list from Excel File into Sql Accounting, (item code,Customer & supplier). 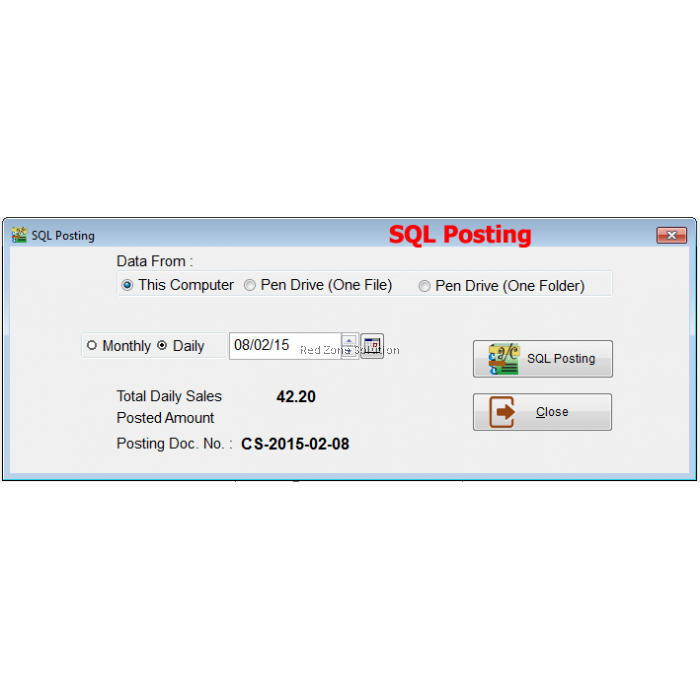 - There are 2 Posting Method, real time & Daily posting (Default). - Support Off Line Mode. 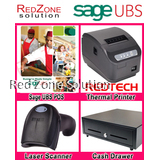 - export Cash sales to pen Drive for your Accountant. 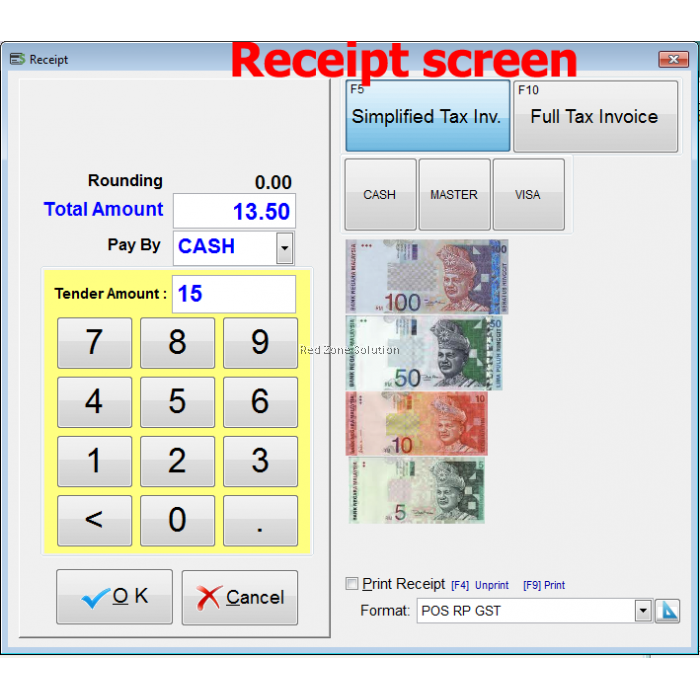 - Accountant can Import Cash Sales from Pen Drive. 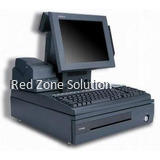 Malaysia POS system plays an essential role in assuring that sales information in Malaysia with regards to business products will be properly recorded. 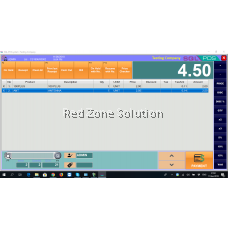 It is also their role to keep you always informed on how goods are bought and what you’re earning from them, it is always essential to assure of getting the right point of sale software that matches your business needs for more convenient recording. 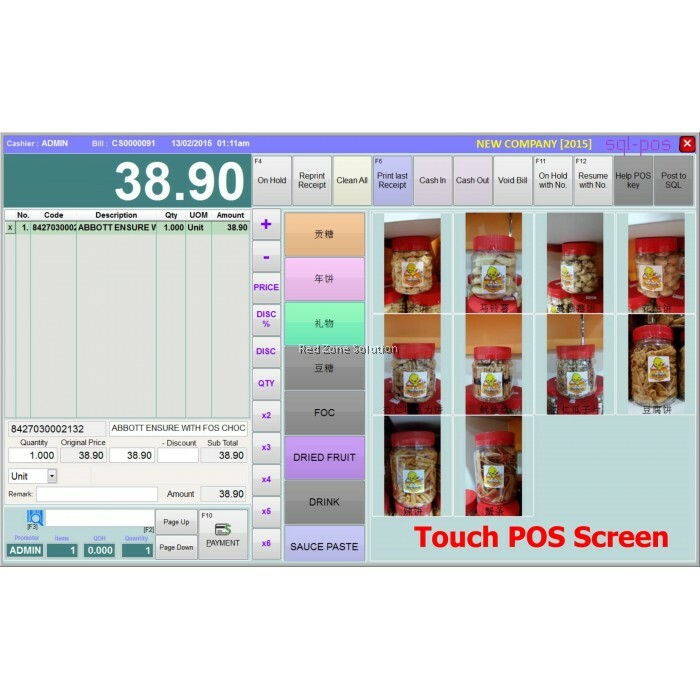 Small businesses in Malaysia such as shops, pharmacies, electronic stores and spare parts shop needs to have their own POS system. Well, if you are in search for the best POS system for your business in Malaysia, then no need to worry anymore as SQL Unipos POS software is here to help you out with such concern. 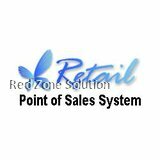 This is a commonly chosen point of sale system not only because of the high quality features it offers but more on the benefits that this system provides you and your business. 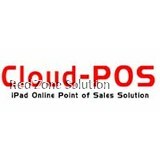 The best POS effectively works the same as the Plug and Play with the financial accounting systems in SQL. It is a GST ready system. This can read can cash sales and item code in SQL. Category discount, stock groups discount and quantity discount. Has photo button and touch feature. 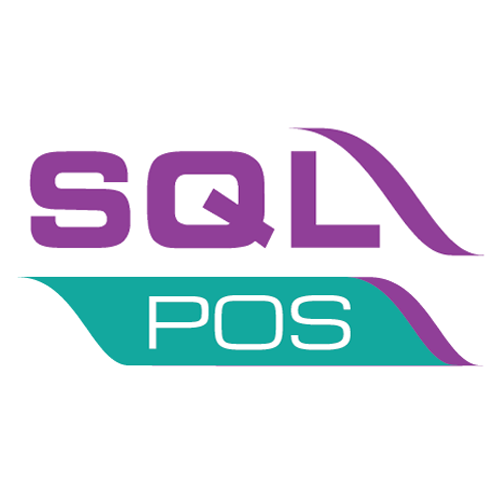 Imports master lists from the excel file into the SQL accounting that includes the customer, supplier and the code of the item. 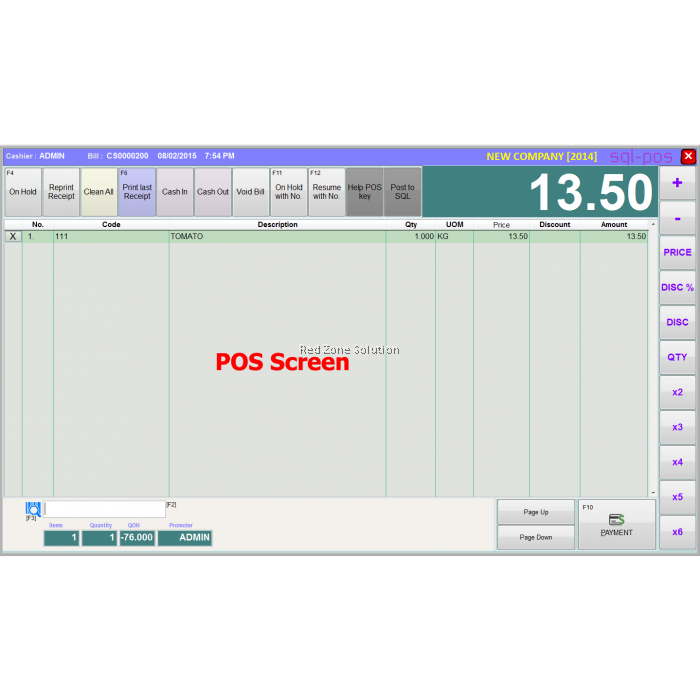 There are two kinds of posting method in this POS system and that includes the daily posting and the real time posting. Exports cash sales to effectively pen the drive to the accountant. Accountants can also import sales of cash from the pen drive. 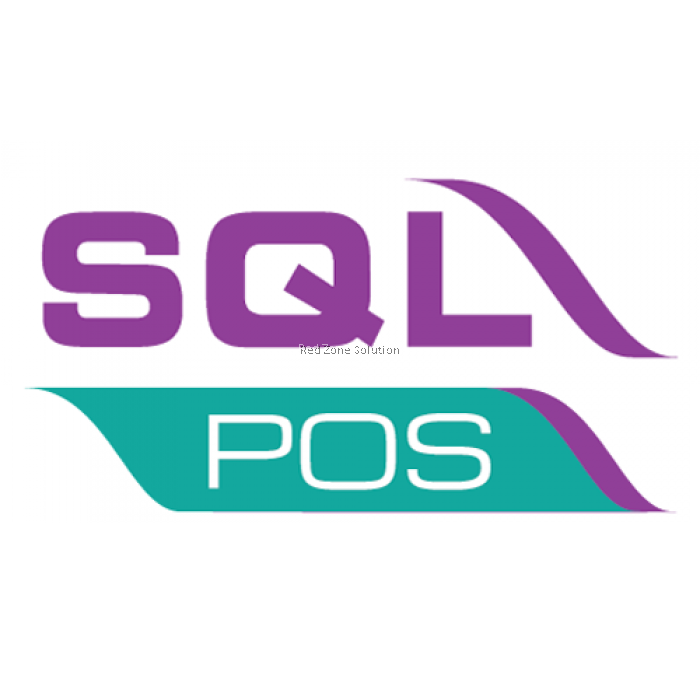 Since all the things with regards to income and sales are concerned would be reflected in the SQL Unipos software, it would always be easy for you to manage your entire business. This also paves way for making proper decision as far as the product pricing are concerned. 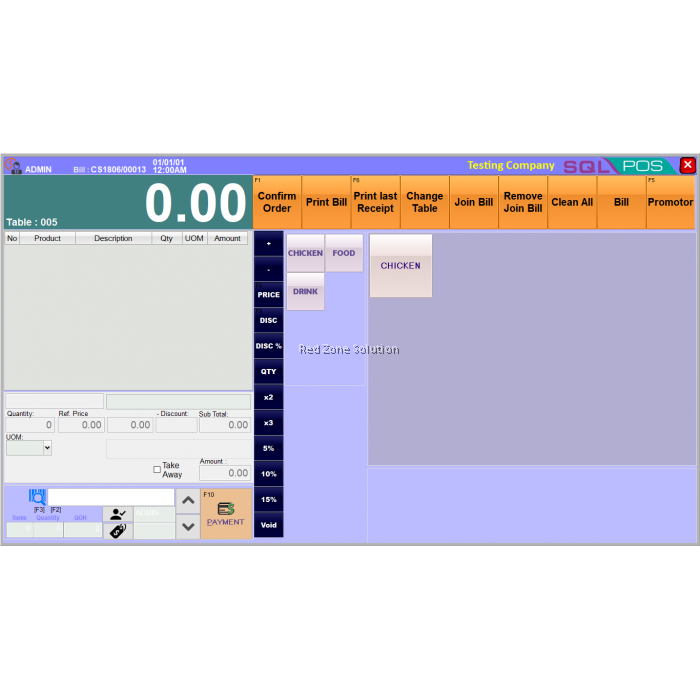 This type of machine also updates on every sale made and since this software is also integrated in mobile phones and computers, it would already be easy and simple for you to observe what’s happening in your business. 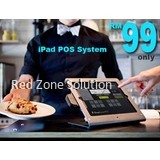 This F&B POS system Malaysia also comes with the most perfect type of hardware material which is primarily meant to protect the entire machine to give you functional and effective work for several years. 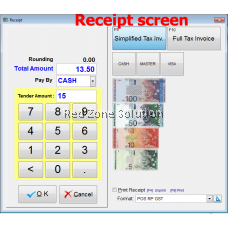 The system security of this F& B POS software Malaysia also assures that there would be no cyber thief or hacker who would attempt to take away your business. 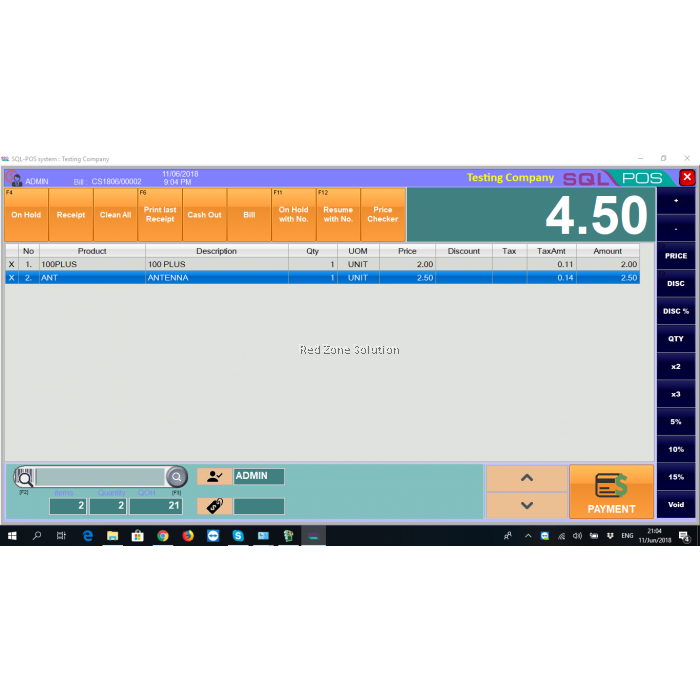 So, if you wanted to monitor sales of your business at the same time keep track of the money that you’re getting from your products, choose this SQL Unipos POS system today! 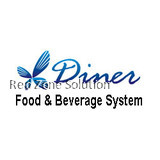 You will never regret choosing this type of software because of the amazing benefit it offers.